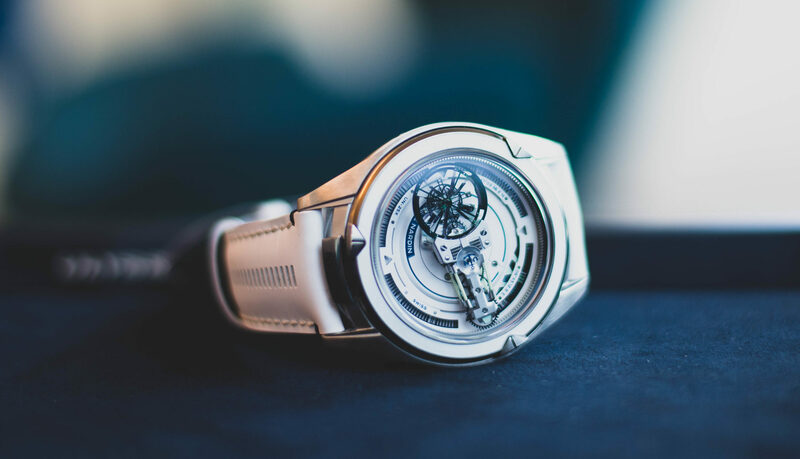 For some reason, the watchmaking industry still gets a lot of stick for neglecting women’s watches, or else companies are lauded to the high heavens for introducing credible women’s timepieces, as if this weren’t something they had been doing for a long time. Do the power tools industry make saw and drills specially for women? Even car companies extend precious few conveniences with women drivers in mind beyond sticking a mirror above the driver’s seat. For touch-ups while stuck in traffic. As for watch companies, perhaps there are more watches made for men; but the effort, innovation and care that watchmaking companies put into women’s pieces is anything but paltry. It’s not just the sparkle that catches the eye here, but movement as well. 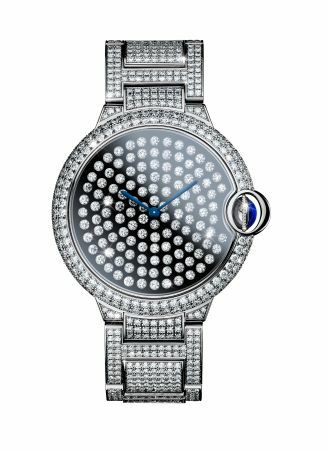 The lovely Ballon Bleu case gets a carpeting of pave and round diamonds, the latter in delicious harmony with the Ballon’s playful curves. But that’s not all: through a deviously clever technique pioneered by Cartier at the end of the 19th century, the diamonds on the watch face are each affixed to a spring before they are attached to the dial. The technique is called “tremblant”. In English, we suppose it means “jiggles”. 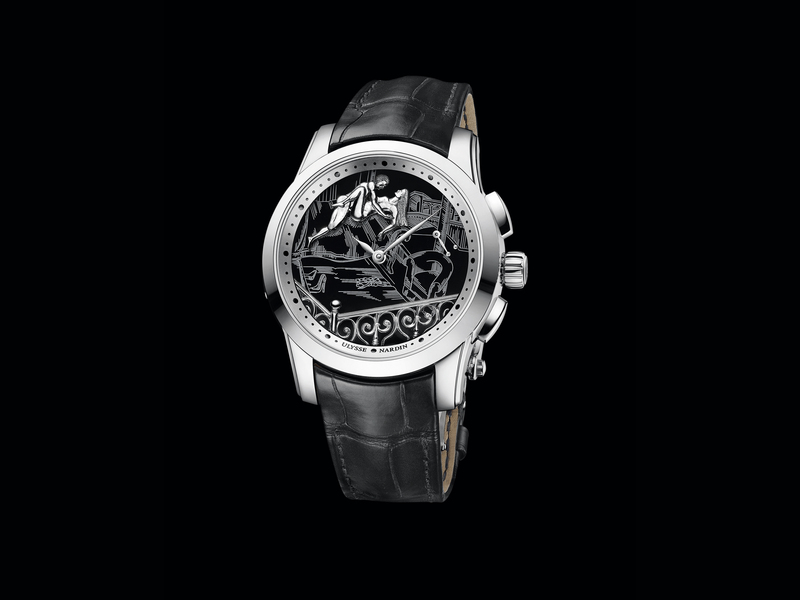 Invested with craft and performance worthy of the a JLC, it’s fitted with a new in-house movement, the cal. 935, that will keep the moon phase true for 972 years. It’s appropriate lunacy, being orders of magnitude more precise than most moon phases on the market. 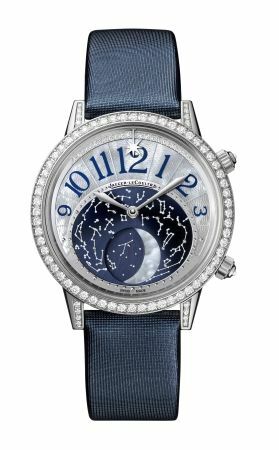 We also like the moon disc in mother-of-pearl, and constellations of diamond framed against blue flinque enamel sky. Inspired by a ’60s model worn by Jackie Kennedy, the design is luxurious, and splendorous in the most classy way. 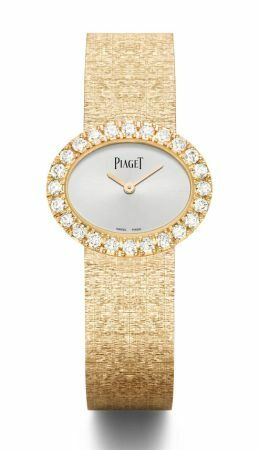 Where a satin strap would have been an acceptable choice, Piaget has instead used a bracelet (gold shown here) composed of very thin links that have been painstakingly chased to effect grooves that resemble shimmery textile. Sheer artistry. For the love of aquatic life, in this case a most auspicious carp, rendered with surreal vitality. 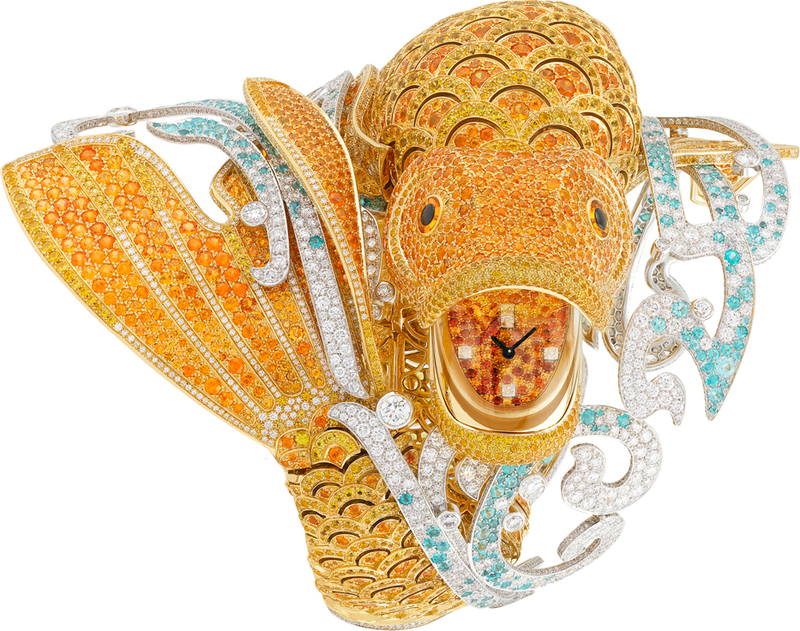 Some 8,000 coloured stones, and 3,450 man hours, the carp’s body is yellow gold laid with yellow sapphires and spessartite garnets, leaping in a spray of blue tourmalines and white diamonds. Press the tail to work the clasp and open its mouth to read the time. To think that such wonders are still possible well past the abolition of slavery.